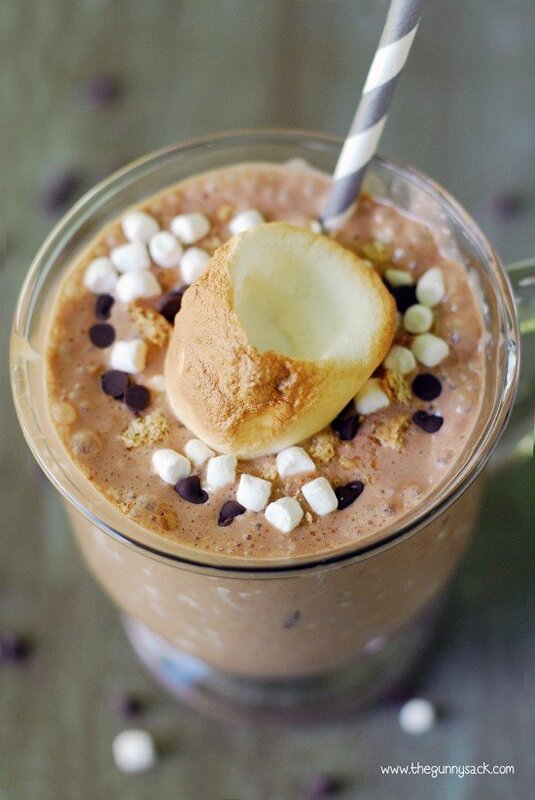 A S’mores Milkshake which is like a s’more in liquid form! 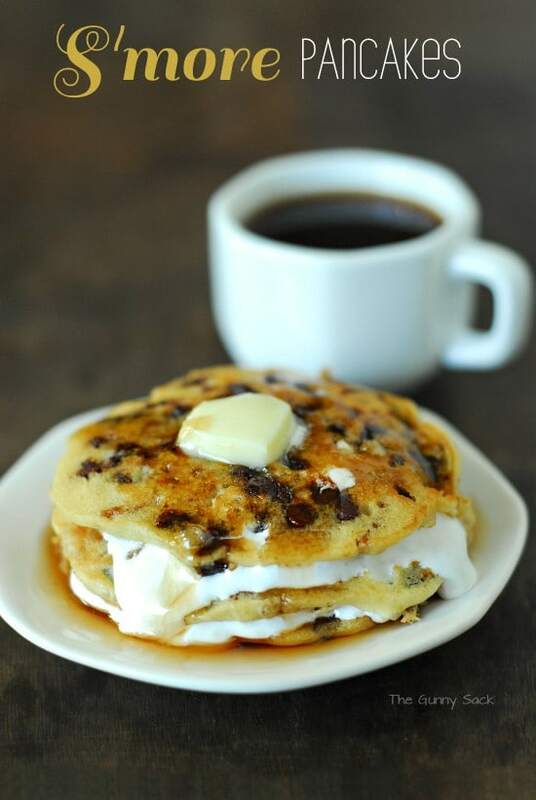 It is super easy to make with vanilla ice cream, chocolate, marshmallows and graham crackers. While most of you have been sweltering this summer, we’ve actually had some cooler days here in Minnesota and I am loving it! I love being able to have my windows open and to be able to exercise outside. When it gets too hot, my kids don’t even want to go play outside, unless they are swimming. And Monday was a hot one with excessive heat warnings. It was the perfect weather for ice cream. I didn’t feel like cooking, baking or even grilling so we went out to eat for dinner. Where did we end up…Snuffy’s Malt Shop for cheeseburgers and malts! I noticed that they have a S’mores Malt available for a limited time. Today, as S’mores Week continues, I am sharing my own version of a S’mores Milkshake which is like a s’more in liquid form! Next, mix together vanilla ice cream, Hershey’s chocolate spread, marshmallow cream, graham crackers and chopped up Hershey’s bars. I mixed everything using my stand mixer, but a blender would work too! Divide it between glasses and top with mini chocolate chips, mini marshmallows, graham cracker crumbs and a toasted marshmallow. 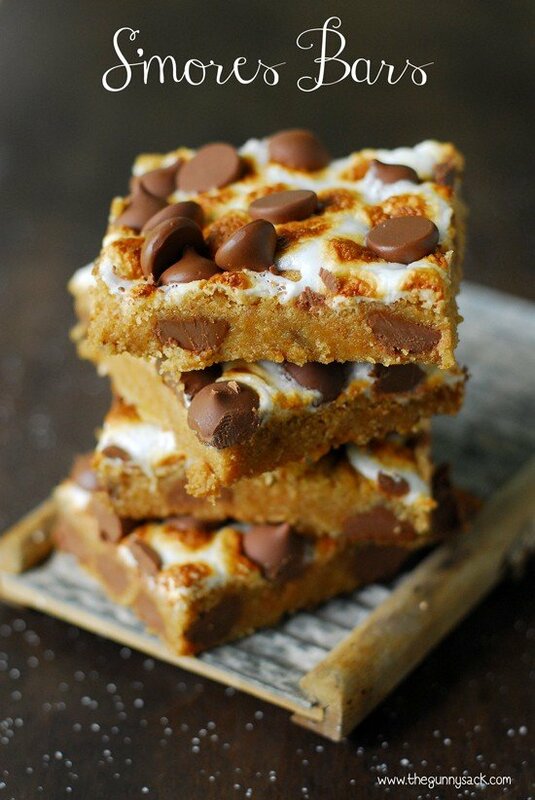 Divide between glasses and top with mini chocolate chips, mini marshmallows, graham cracker crumbs and a toasted marshmallow. 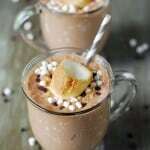 I keep thinking of that song “Milkshake.” Pretty sure a s’mores milkshake would make everyone come to the yard, lol! Yes, you might have to beat the off with a stick! Thanks, Wendy! i could SO devour one of these milkshakes right now.. they look wicked! Oooo this would have been AMAZING on Monday to cool off with! Glad it cooled off fast! I love a good milkshake – this looks awesome! Pinned! There is nothing that I like more in the summer than a milkshake! 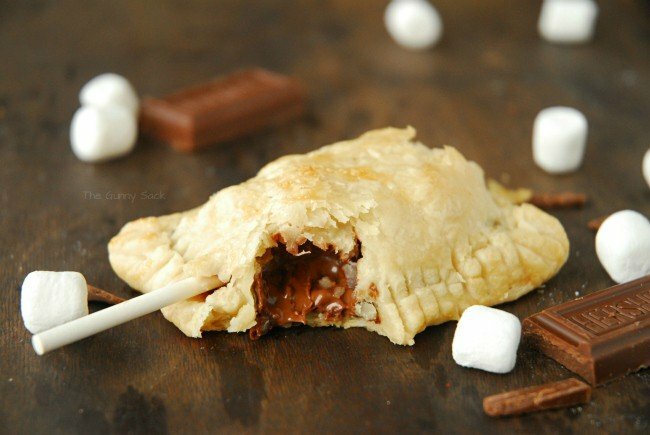 I don’t often indulge but I think I must make these! The husband will be so excited! Pinned! I am so in love with this milkshake! It looks absolutely fabulous! Thanks, Nancy! Ice cream makes the summer so much more awesome! ooooooohhh! We don’t have a Snuffy’s here (sad face – sounds awesome) but I all ready to make burgers and shakes at home! 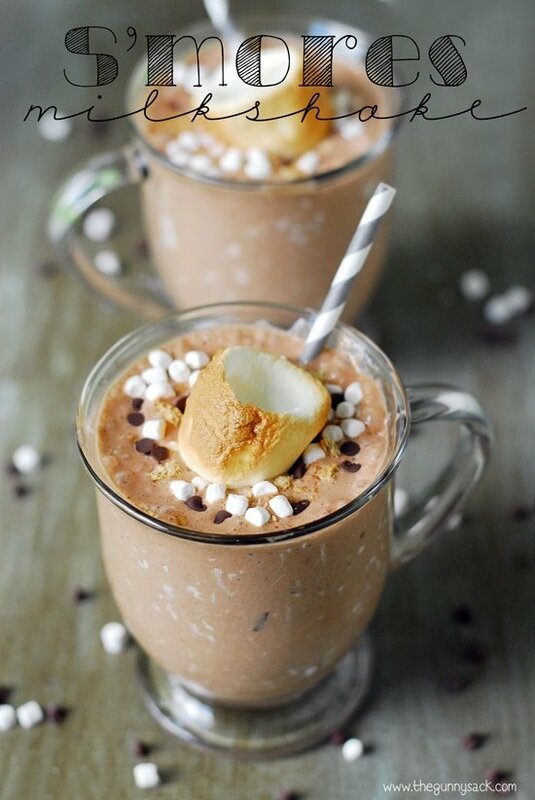 Love this S’more Milkshake! Your family will be so happy! Thanks, Heather!